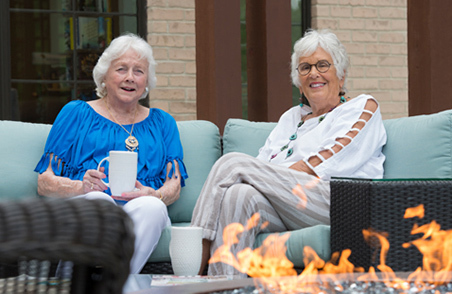 Welcome to The Normandy, a senior living community that embraces and encourages life at every age and stage to enrich your days with fulfilling experiences. 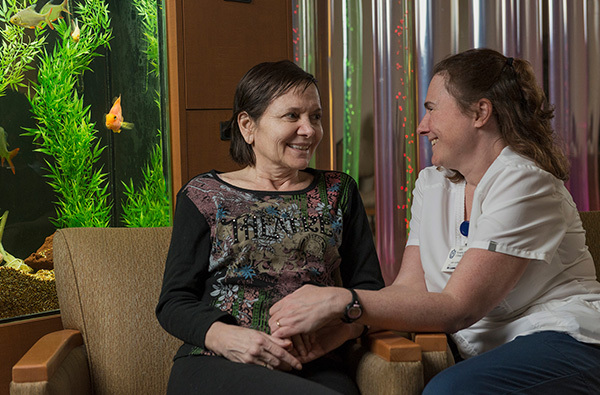 Our skilled staff focuses on providing compassionate care, thoughtfully integrated with our diverse selection of activities to support an active lifestyle. 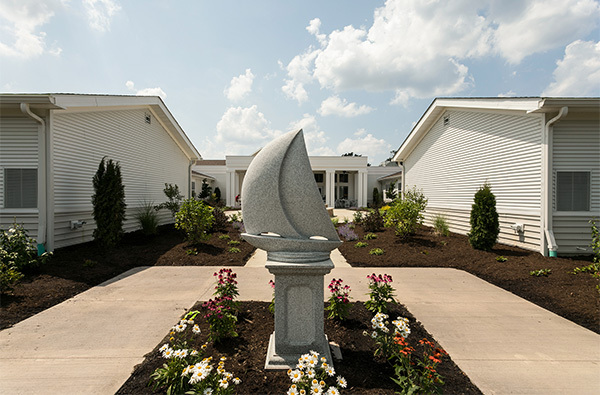 The Normandy offers a continuum of care at its three buildings: Breakwater Apartments, Lakeside Assisted Living and The Normandy Care Center. 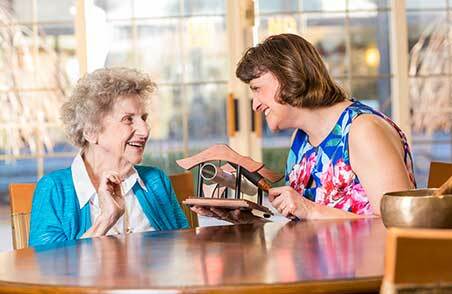 As part of its continuum of care, The Normandy offers dedicated memory care in Edie’s Place at Lakeside Assisted Living and Arthur’s Place at The Normandy Care Center. 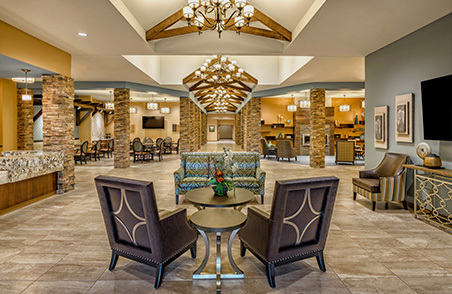 At The Normandy, you can settle into a comfortable, friendly, and homelike environment where every detail has been thoughtfully considered. The memory care staff are Certified Dementia Practitioners, specializing in Alzheimer’s and dementia care, and their unique sensitivity and skills help make each day meaningful for your loved one. Normandy staff ensures that residents are safe and comfortable in their environment while enjoying the amenities of The Normandy campus, including state-of-the-art Snoezelen rooms in both buildings, and outdoor enclosed courtyards with beautifully landscaped designs. Using a person-centered approach, caregivers are available 24 hours daily to provide personal and psychosocial support, while coordinating Medical care and communicating with the residents’ health care providers. Designated activities professionals are on site to provide individualized, programming and interactions where residents can both reminisce and enhance their life skills. The Normandy’s state-of-the-art Snoezelen room delivers sensory therapy that soothes patients with dementia and Alzheimer’s. 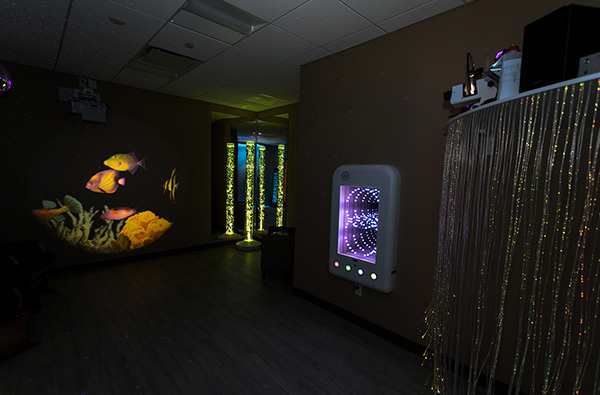 With the use of laser projections, aromatherapy, multi-colored lighting, audio tracks and more, the Snoezelen room incorporates a variety of interaction to create a safe, relaxing atmosphere while stimulating cognitive functions and improving residents’ mood, trust, and self-esteem.